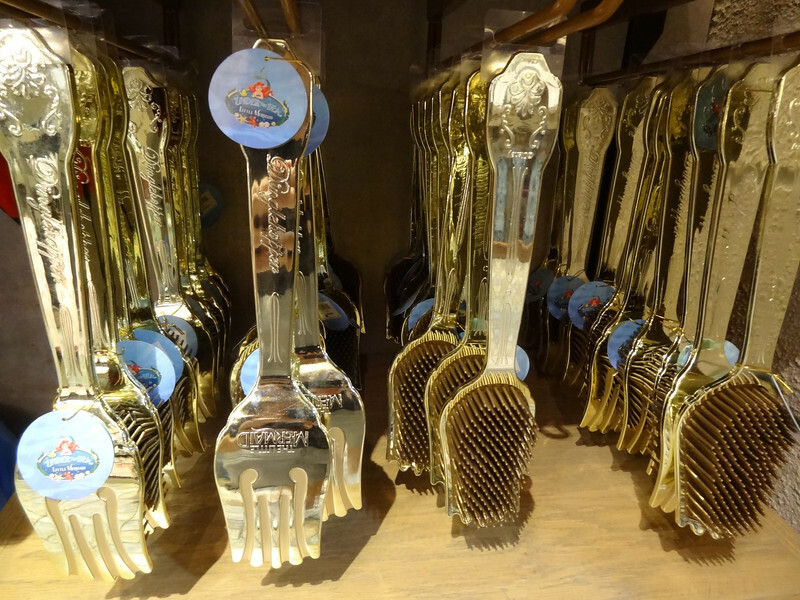 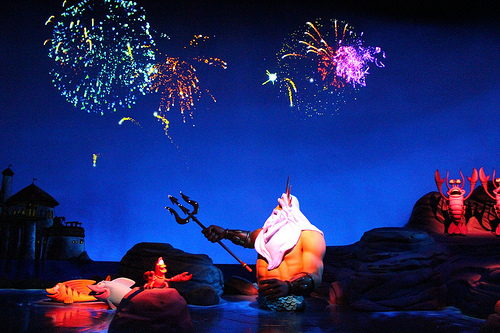 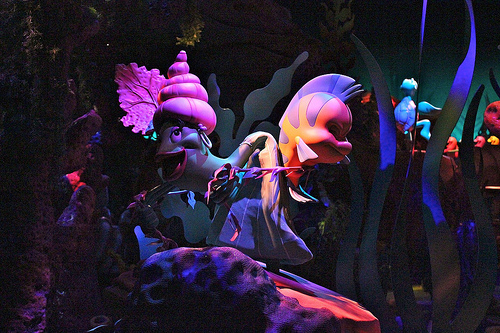 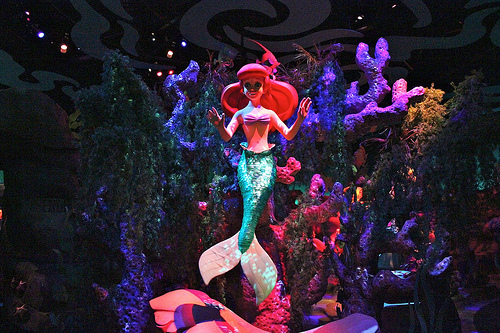 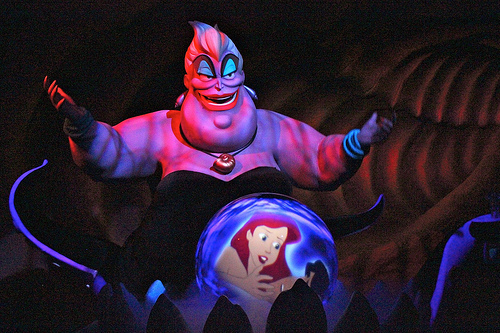 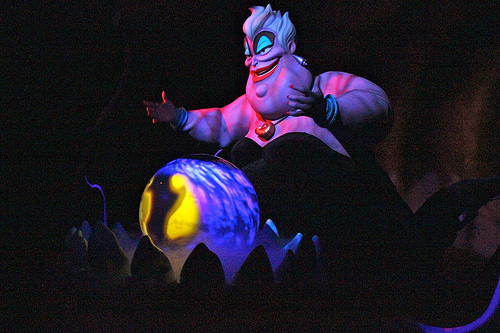 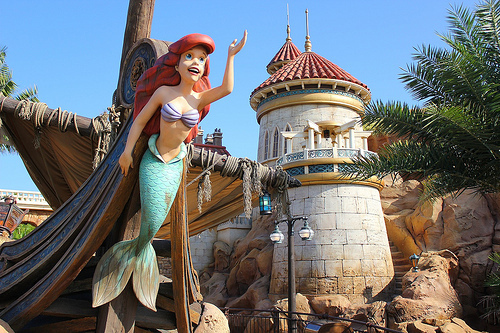 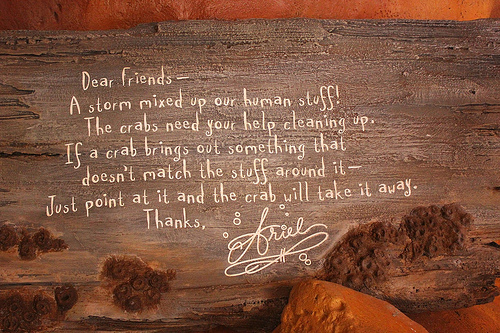 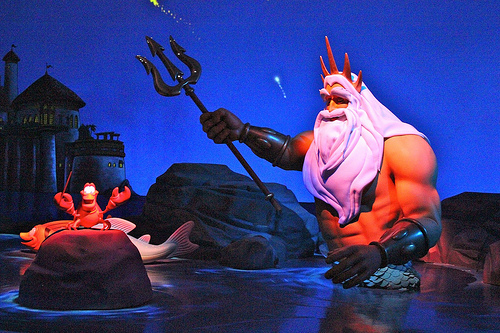 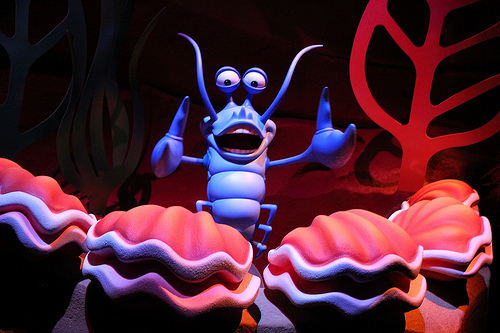 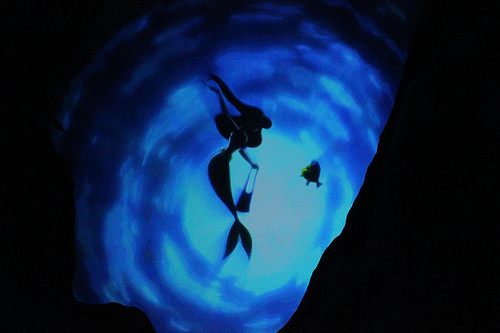 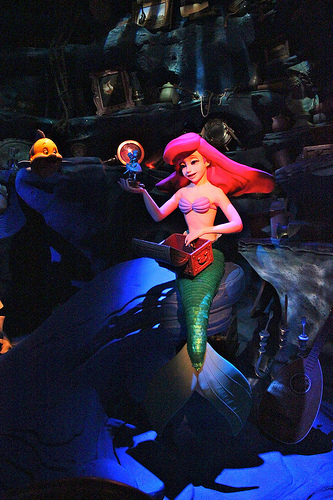 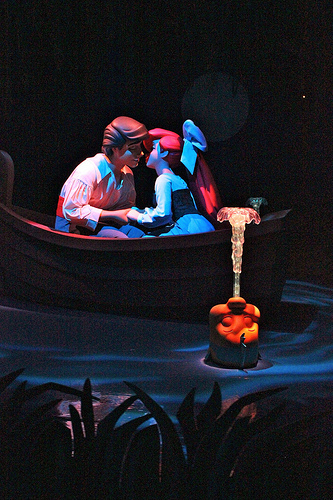 First opened at the Disneyland Resort in June 2011, “The Little Mermaid” now finds a second home as a new Magic Kingdom dark ride called Under the Sea ~ Journey of the Little Mermaid. 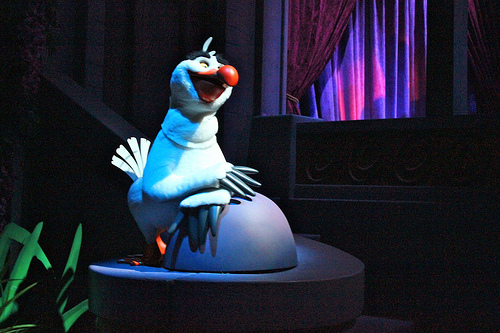 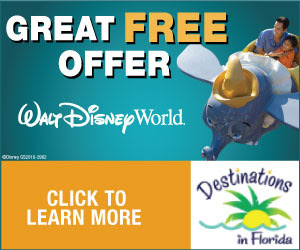 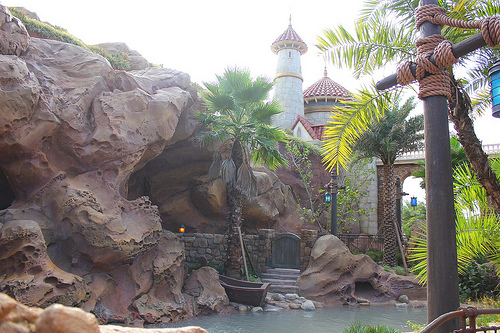 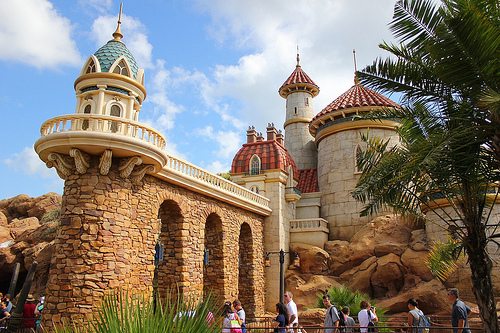 Today Walt Disney World soft opened the new attraction for the first time, along with the majority of New Fantasyland. 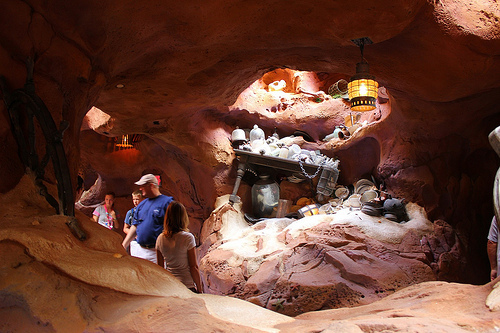 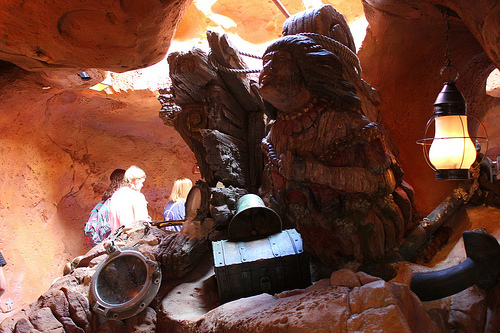 Though the ride itself is mostly the same as its California counterpart, the approach and surrounding area add a whole new level of detail and theming into this highly-anticipated attraction. 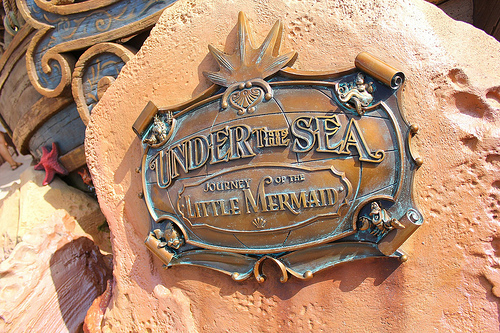 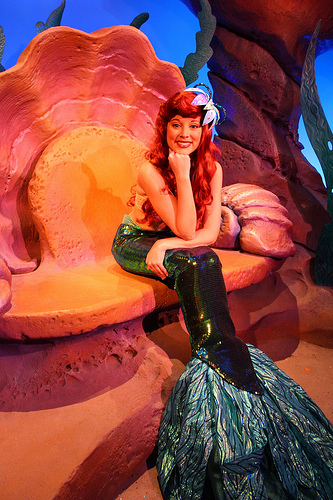 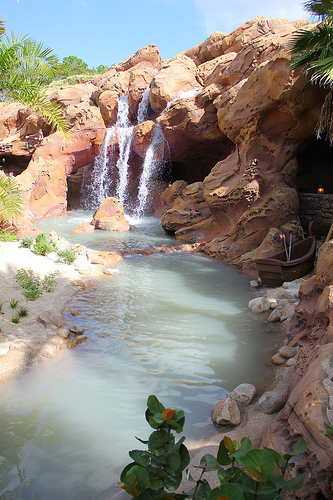 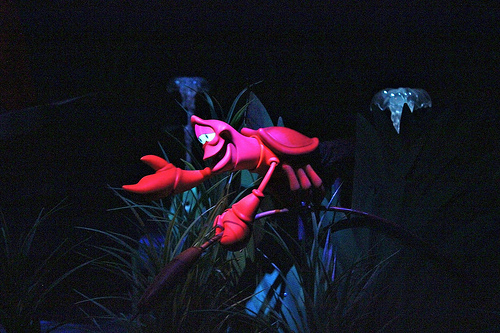 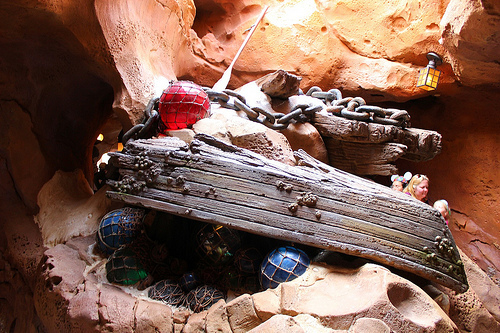 Sitting atop the site once home to the beloved 20,000 Leagues Under the Sea ride, Journey of the Little Mermaid offers an entirely different type of undersea adventure for theme park guests. 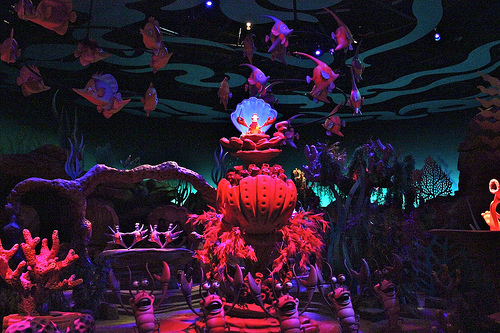 Rather than descending into a real lagoon in a submarine, guests now embark on a dry journey “under the sea” through special effects, winding up face-to-face with Ariel, Sebastian, Flounder, and that diabolical villain Ursula, brought to life on a massive scale as an impressively believable Audio-Animatronics figure. 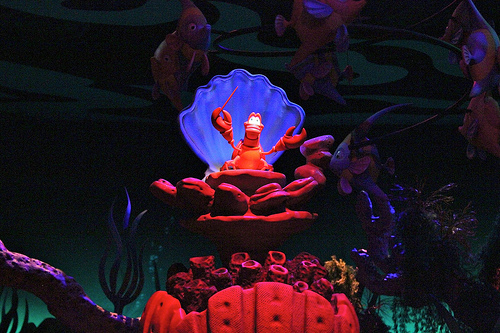 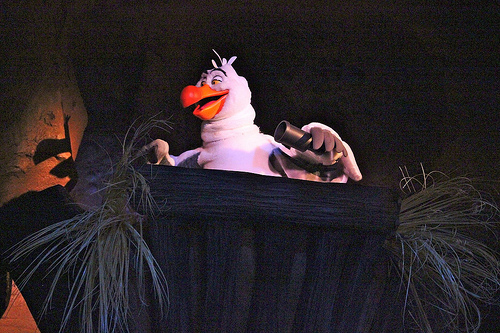 Guests glide through familiar scenes while hearing memorable songs from the 1989 animated film, all while riding slow-moving clamshell vehicles. 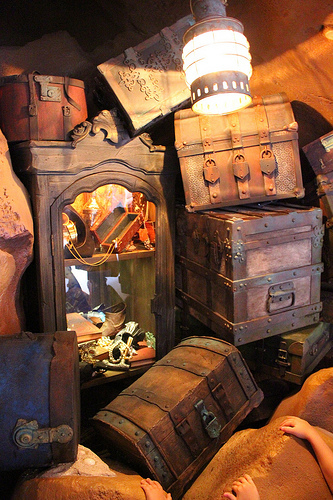 Enjoy the pics, and the incredible details!